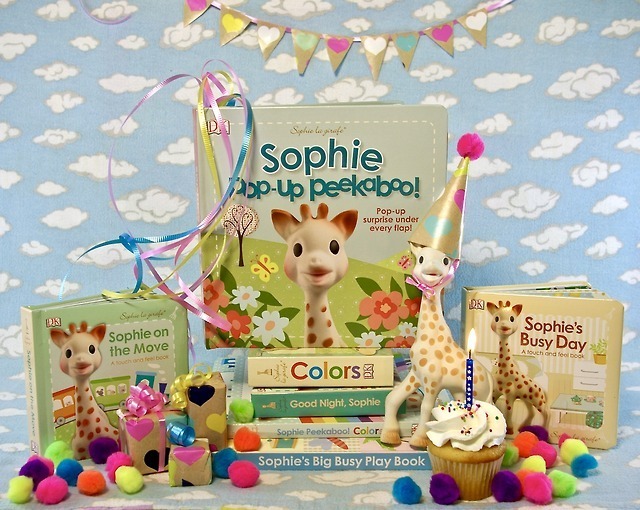 Today on the blog it’s Sophie the Giraffe’s BIRTHDAY! Hooray! Happy Birthday Sophie! 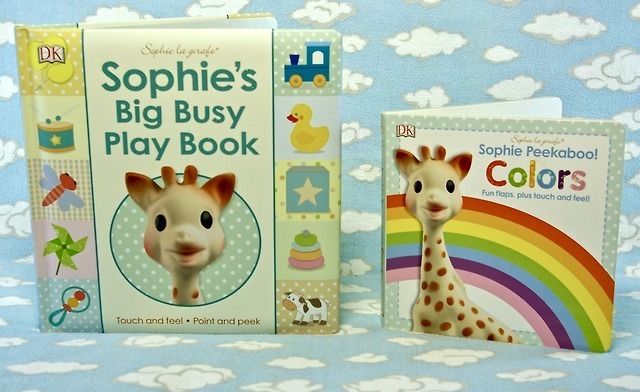 Sophie the Giraffe has been around since 1961 as a safe, natural teething toy for babies. 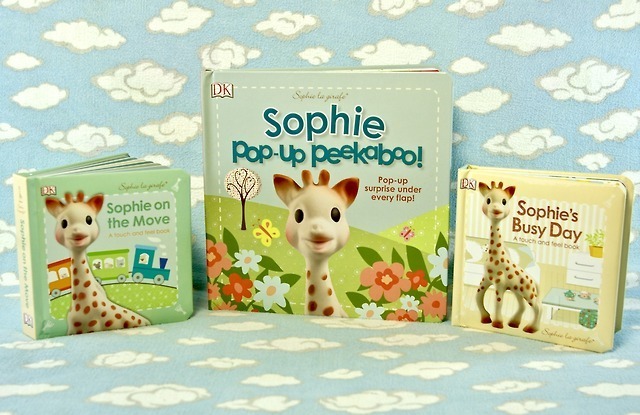 The published books about Sophie via DK Canada are wonderful, quality board books, touch & feel, pop-up and bedtime stories. I stand by these books as they’ve lived in my home for a few years now and stand the test of time. 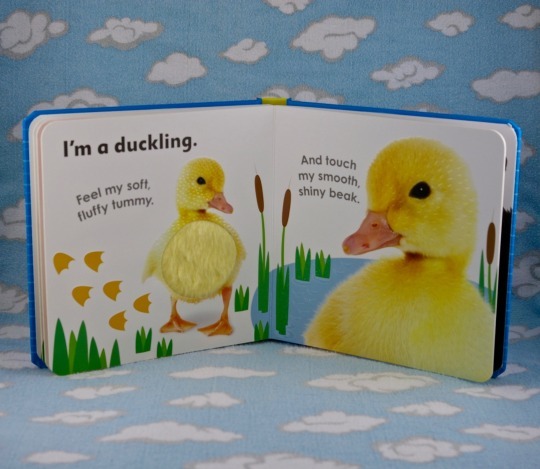 Though the colour palette is varied, these are not the usual high-contrast faire so popular for babies and toddlers, they are soothing and gentle, not usually popular with my busy boy, yet he has loved them since first sight! 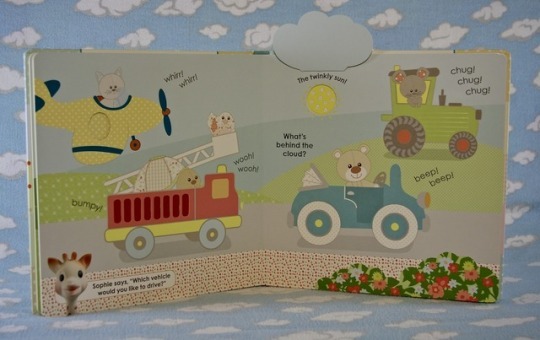 Sophie and her friends explore colours, textures, animals, toys and vehicles in gentle text and routines comforting and familiar to smalls. 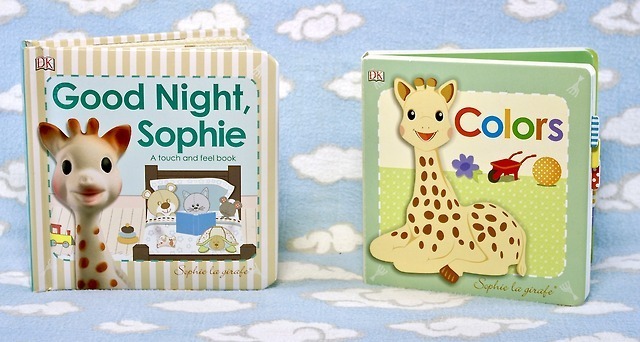 Good Night Sophie is a favourite at our house as Sophie puts all her little friends to bed first–a popular idea with little people who love to take their own stuffies and toys through their own routines. 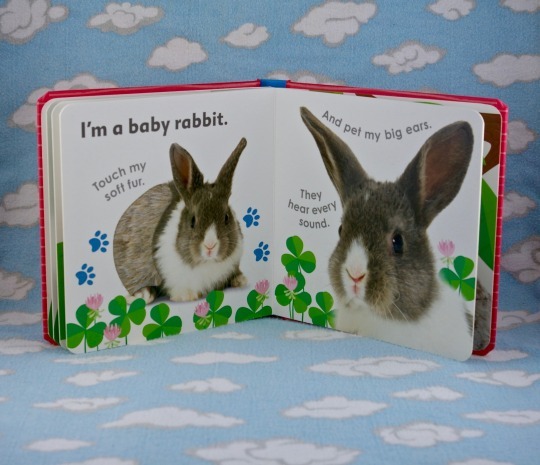 We recommend all of Sophie’s fabulous books from birth onward. 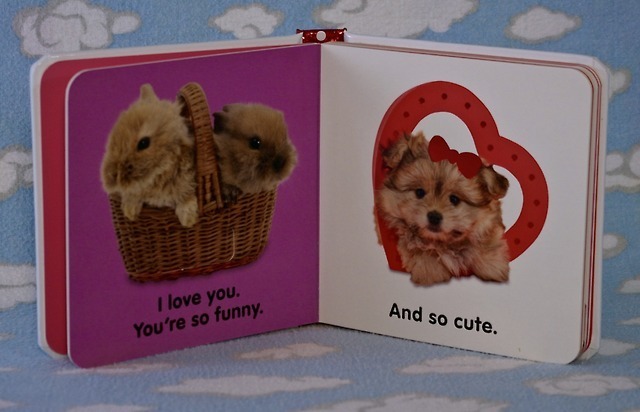 Happy Valentine’s Day from us to you! 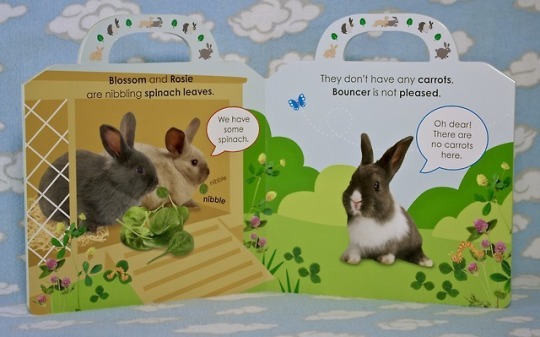 It’s bunny love for us today on the blog with two cotton-tailed board books from DK Canada! 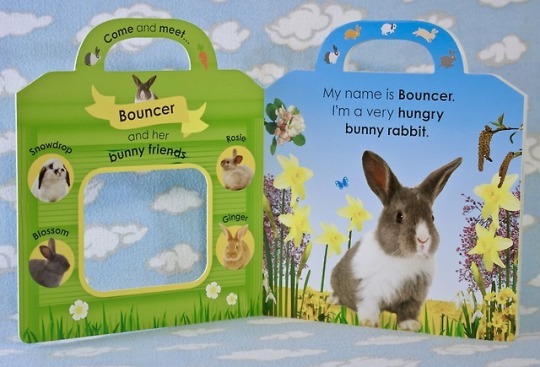 First up: Pick Me Up Bunny - a lively bunny board book with a handle for small hands. 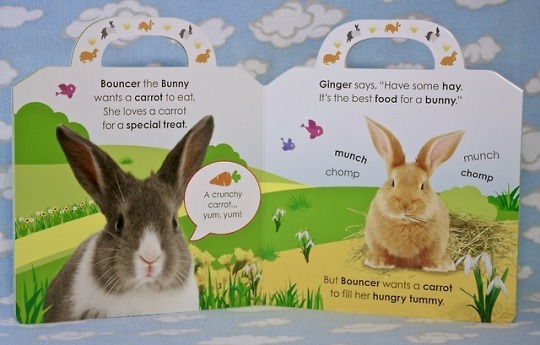 Join Bouncer the bunny as he quests for a delicious carrot and shares with all his friends. 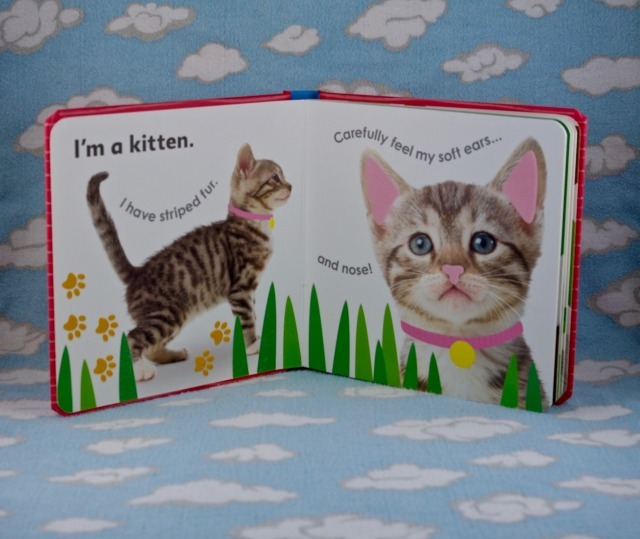 A simple, gentle book about friendship and sharing, perfect for smalls 1+up. 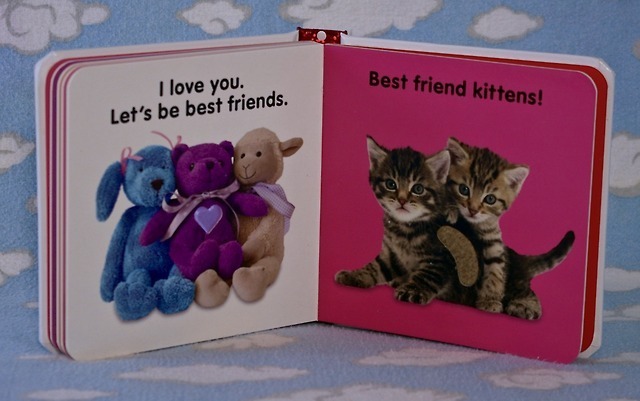 Second Up: Baby Touch & Feel I Love You! 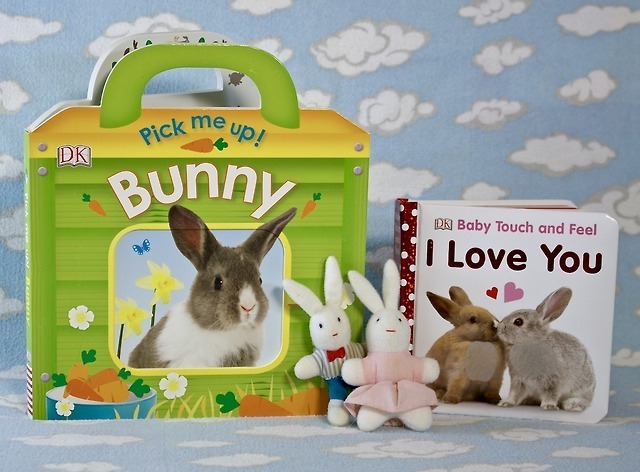 It wouldn’t be valentine’s without a little book full of love and this bunnies, babies and baby animals book delivers cuddles, snuggles, friendship and smiles, finishing with a peekaboo mirror for baby! 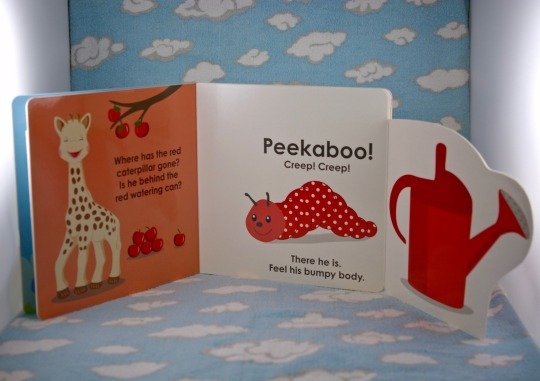 A wonderful first Valentine book to share with your babe that can be enjoyed well into toddlerhood with soft textures for little hands to find. Recommended 6 months+up! 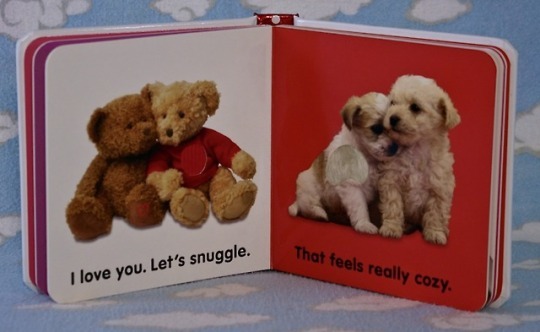 From our Small Protagonist to you, may your Valentine’s be a lovely day with your small(s) to cuddle and enjoy! 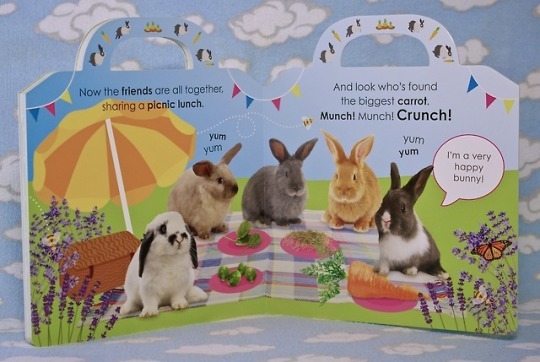 And may these bunnies encourage Spring to come early for all! It’s double pairs today on the blog! 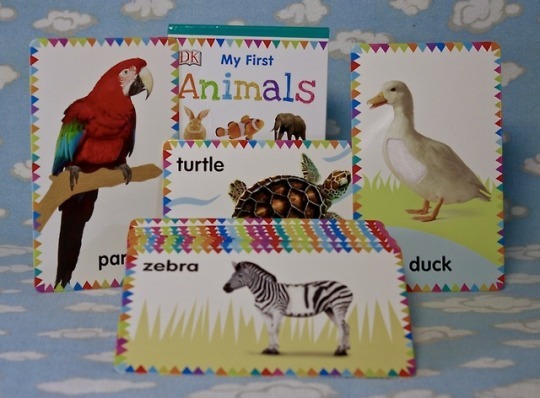 A pair of wonderful #boardbooks and a pair of amazing touch & feel flash cards from DK Canada Books! 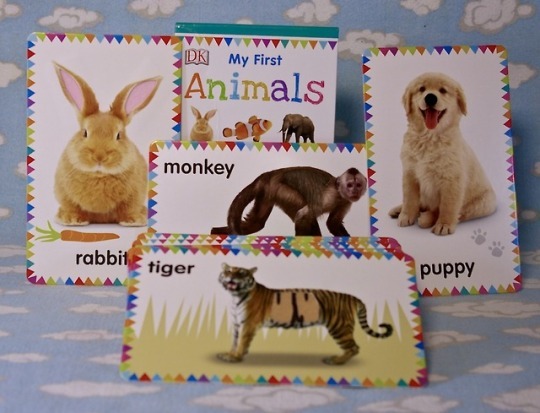 First up: Baby’s First Words & Baby’s First Baby Animals. 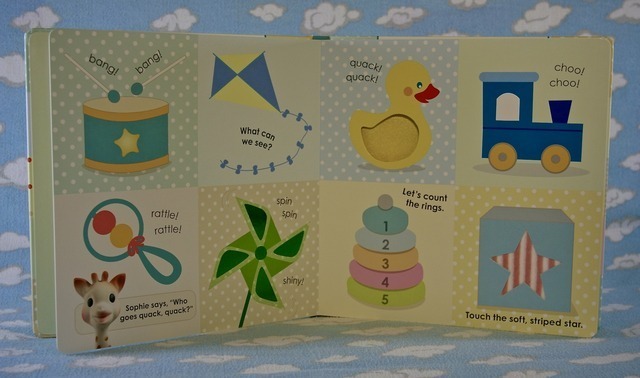 These bold, beautiful board books are bursting with colour and perfect for baby’s developing sight. 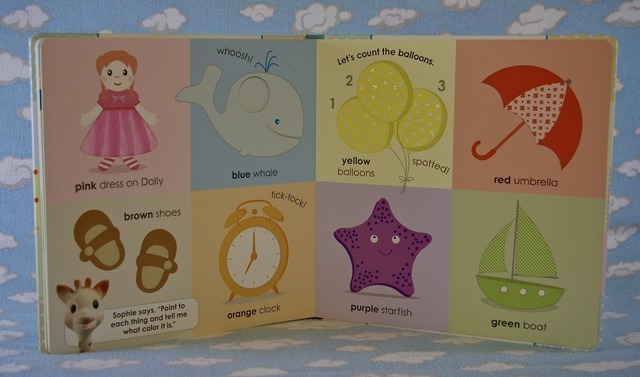 I know we talk a lot about high contrast imagery for babies - but seriously, they’re wired to love bold, bright colours and stark contrasts as their sight takes leaps and bounds that first year! 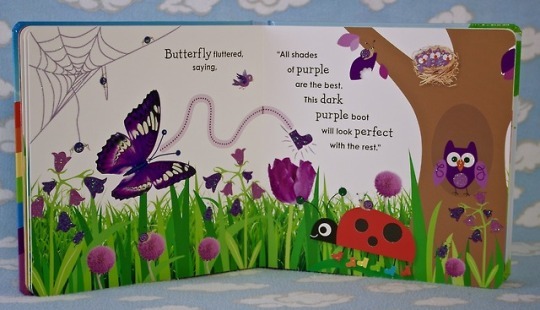 Pastels might be tempting to grown-ups, but a colour extravaganza is perfect for a baby. 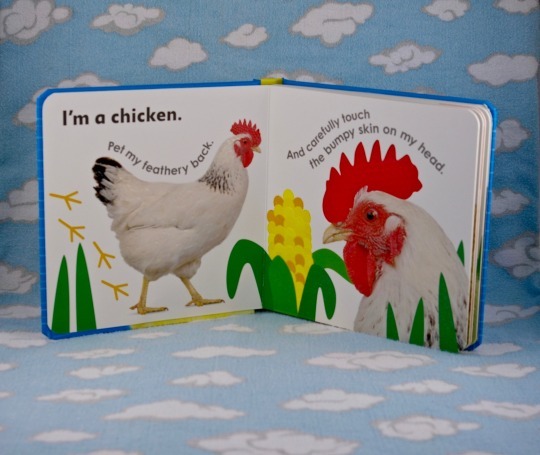 These two board books would make great shower gifts! 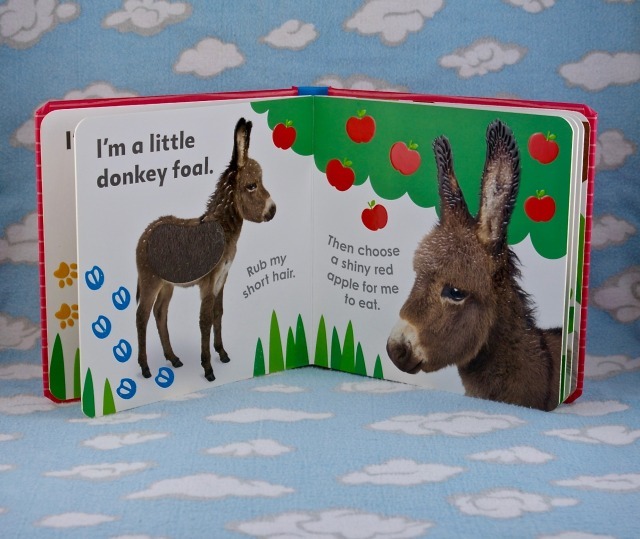 Recommended from birth +up, these books can grow with your small and last into toddlerhood. Second up: My First Animals & My First Things That Go. 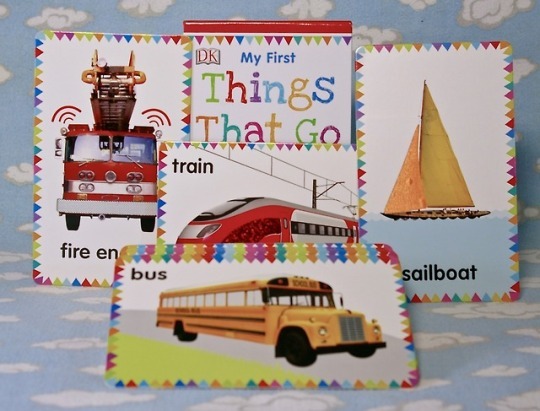 We love these touch & feel flash cards! 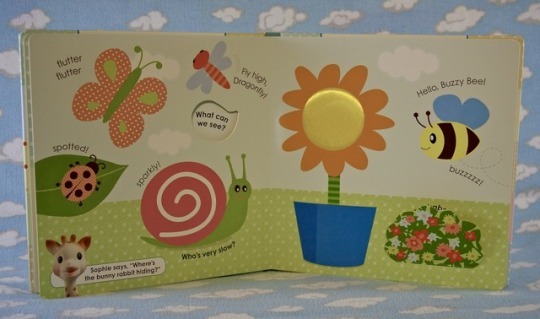 Filled with textures and bold colours and on the back of each card, simple questions to ask your small so they can interact fully with the cards! Our 3 year old protagonist loved shouting out answers and describing the textures. 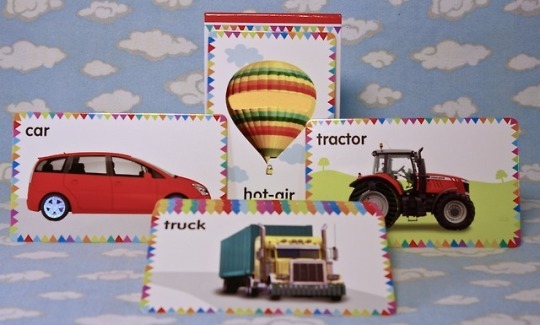 This set can grow with your small and makes for a lively and fun reading and naming activity! Recommended 2.5 & up. Today’s #boardbook starts a 2 week blitz of wonderful DK Canada books on the blog and finishes with a 3-book giveaway on February 16th! 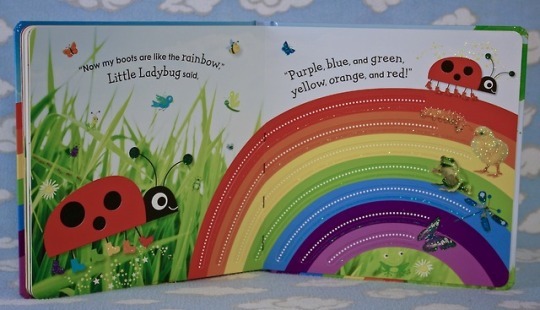 First up: Colours with Ladybug, a lively, sparkly, finger-trail tale following a ladybug who collects a boot in every colour of the rainbow. 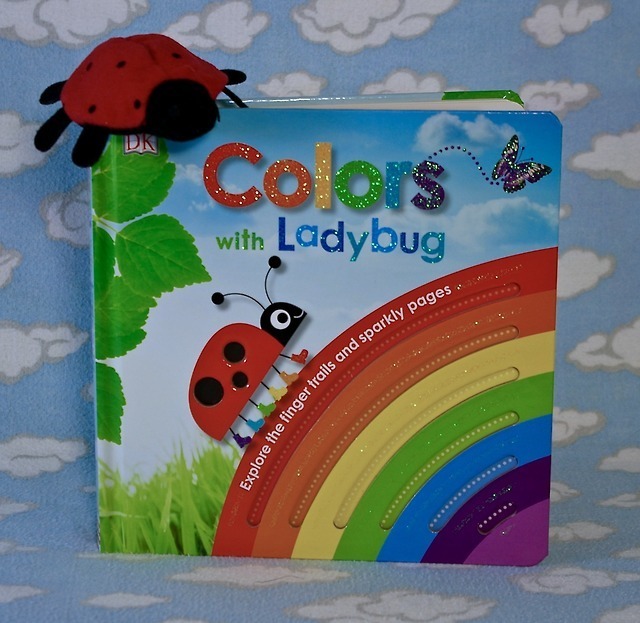 Each page explores a colour and has a finger trail your small can trace to find ladybug’s next boot. 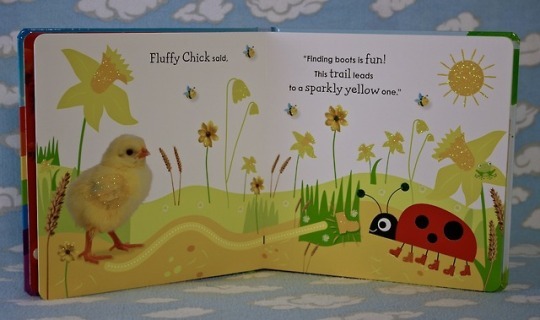 This bright, high-contrast, texture filled book is wonderful for babies developing eyes and sense of touch. 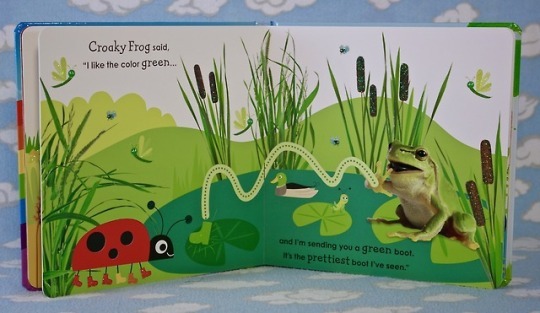 We love rainbows here at the blog and our 3 year old protagonist asked for this book on repeat, delighted to call out colours, vocabulary and trails as he recognized them. 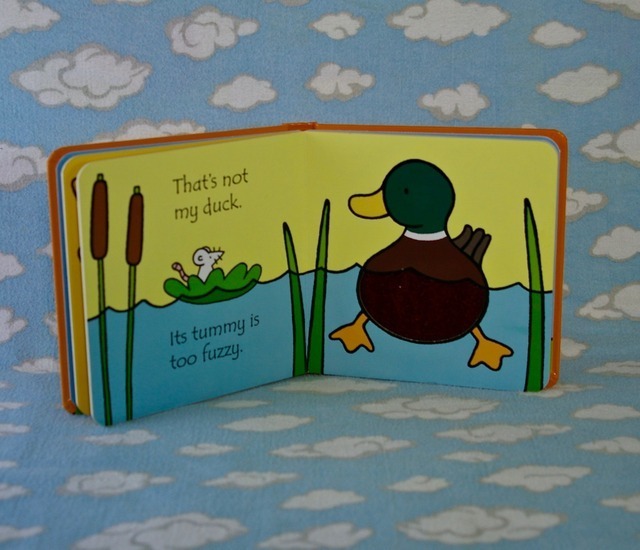 So we recommend this book for babies 6 months+up and toddlers too. 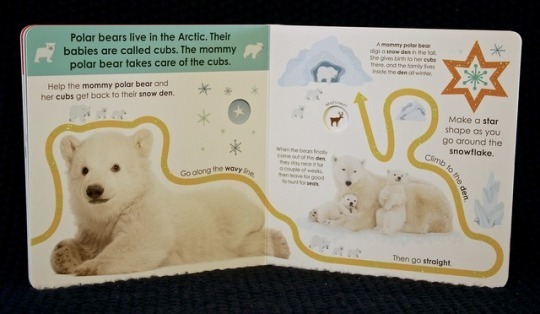 A book to grow with them that will be rediscovered at each stage with new things to enjoy. 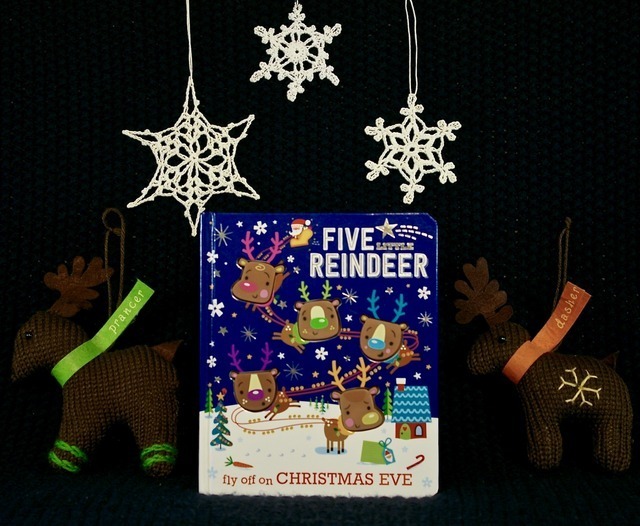 Today’s #boardbook is Five Little Reindeer (Fly Off on Christmas Eve!) 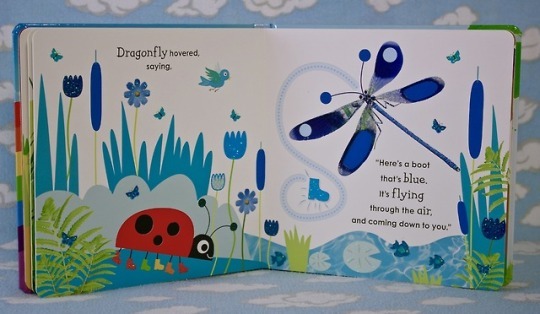 via Make Believe Ideas, a wonderful UK publisher with a whimsical style and a great eye for magical little details. 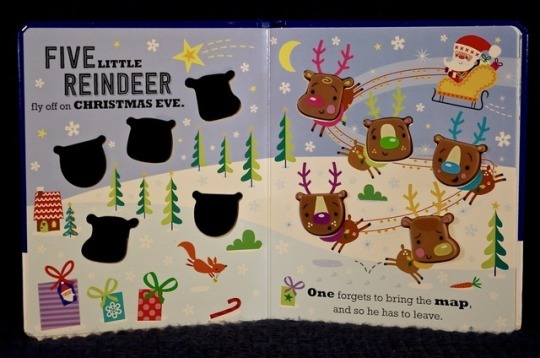 This board book features five squishy reindeer faces and the countdown of the classic “five little monkeys” with christmas lyrics instead! 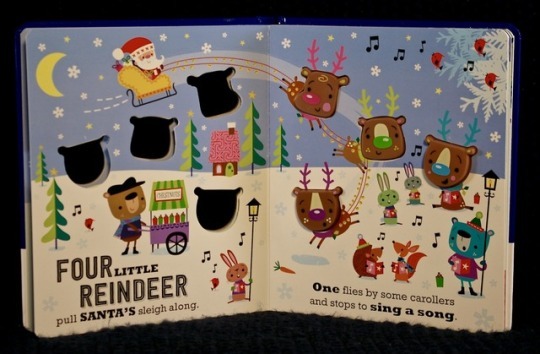 It’s a fun read to speak or sing and the squishy reindeer faces are a delight for smalls. This quickly became the house favourite with my own small and he surprised me by memorizing it to “read by myself” within a few days! 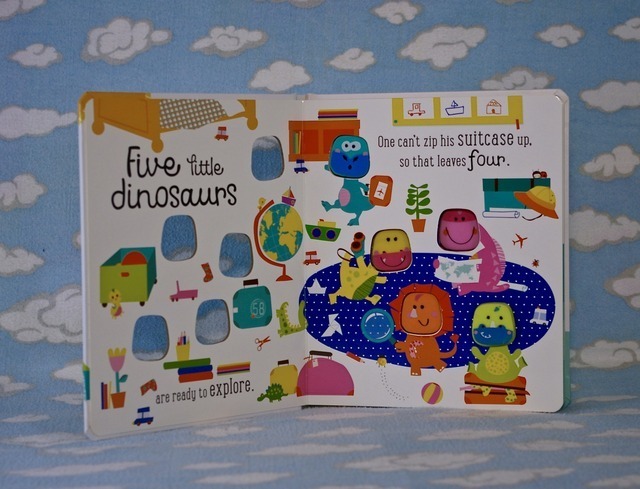 Recommended 6 months & up - beloved by babes and 3 year olds alike! 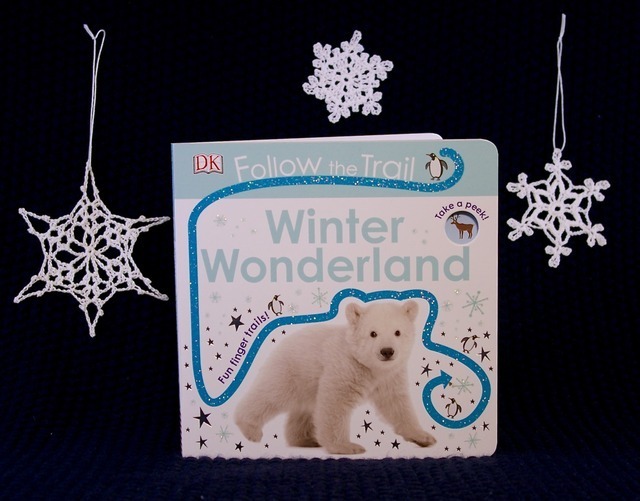 Today’s #boardbook is the newest in DK Canada’s wonderful “follow the trail” series: Follow the Trail Winter Wonderland. 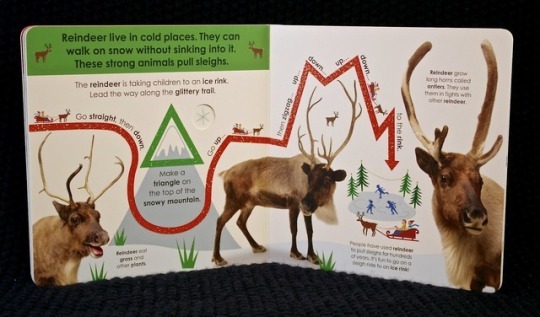 This lap sized board book is filled with textured, sparkling lines for smalls to trace with their fingers and packed full of fun facts about winter animals. 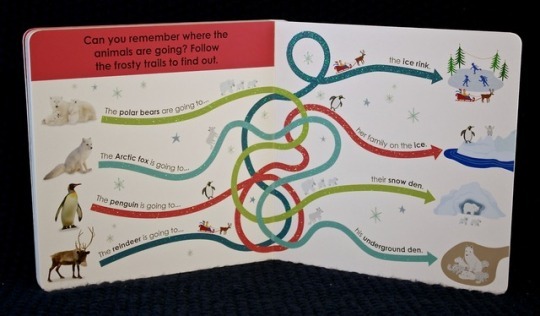 Names, shapes, homes and food sources are all explored with a fun finger “maze” at the end. 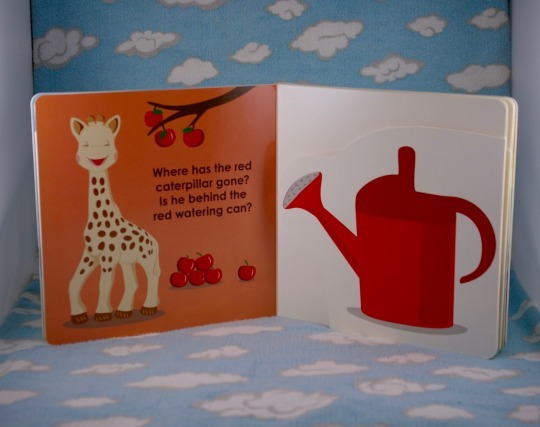 These bold, high contrast books are great for smalls 6 months and up as they explore colour and texture for the first time. 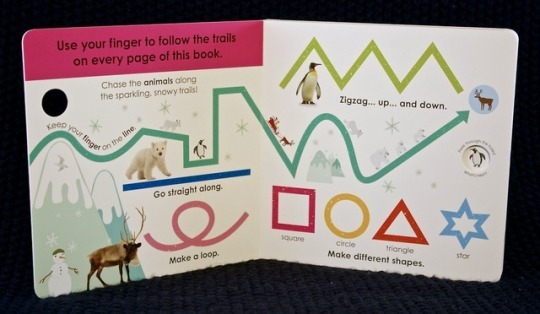 The finger trails really come to life at around age 2.5 as smalls delight in vocabulary and shape recognition and feel victorious after tasks that play like a game. 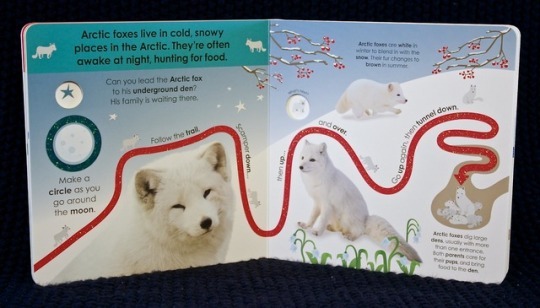 There is something in DK’s finger trail library for every interest and this winter themed edition is great for the holidays. 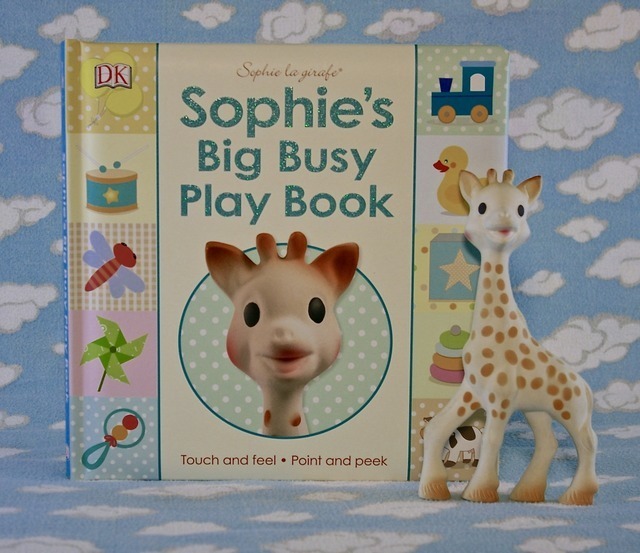 The last book in our week of DK Canada is Sophie’s Big Busy Play Book. 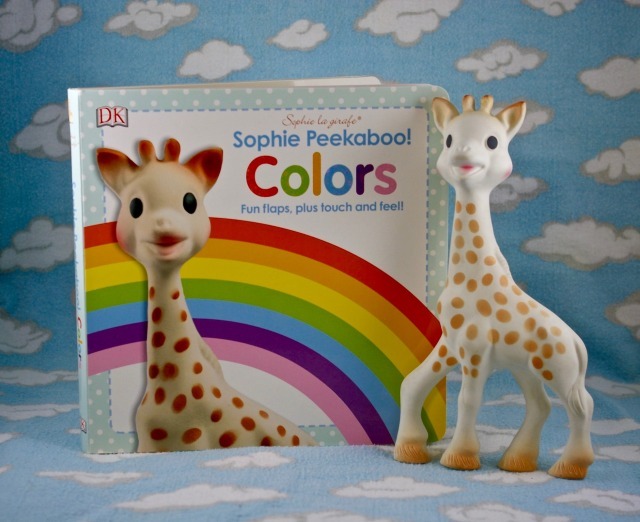 Sophie the Giraffe has stood the test of time as a beloved baby toy and we at the blog have found the books published by DK for this character consistently wonderful. 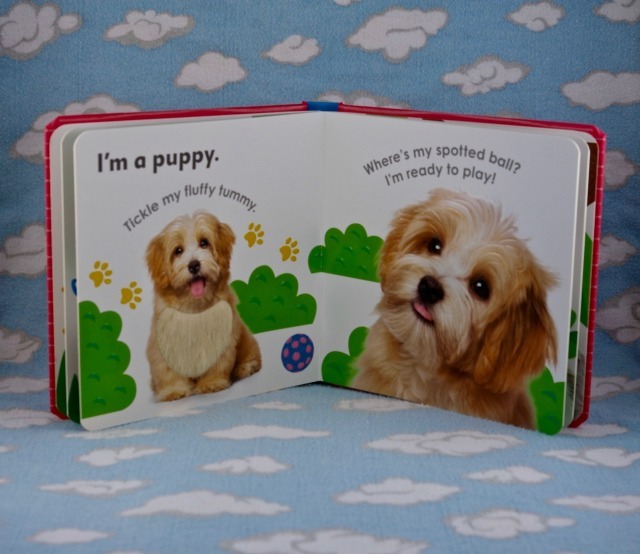 Every Sophie book is a requested favourite at our house. 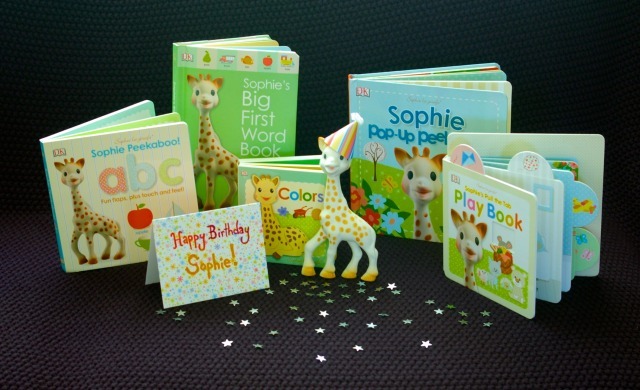 We love this big, beautiful addition to the Sophie the Giraffe library collection. 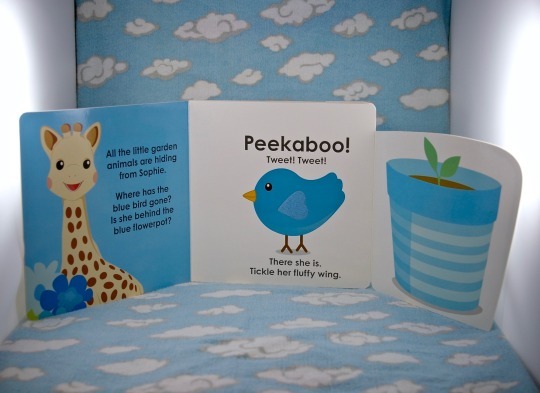 A great gift for your smalls or for baby showers & tiny toddler birthdays too! Recommended 6 months +up. Check out our facebook page today, October 27th, 2017, for a giveaway! 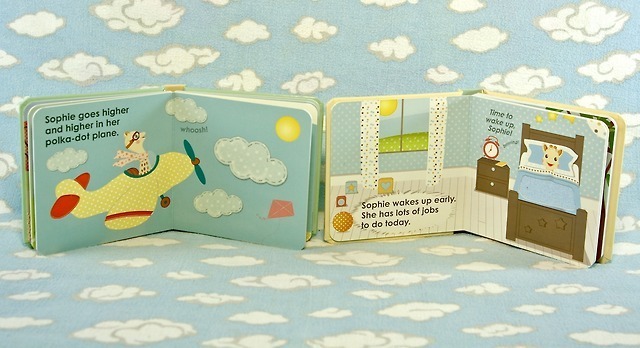 It’s day two of our gorgeous #PetiteBoutique book tour! 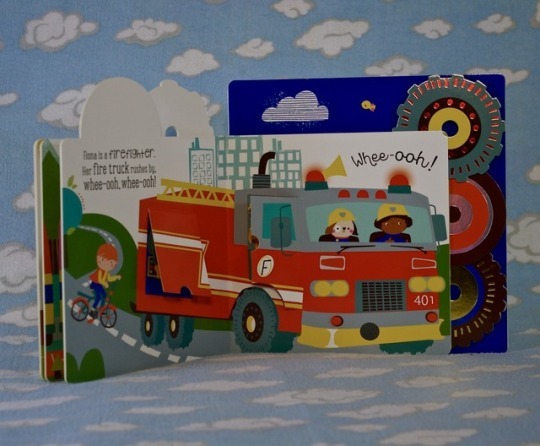 This line of board books created exclusively for Indigo/Chapters’ Indigo Baby department features the gorgeous illustrations of Veronique Petit via Make Believe Ideas. 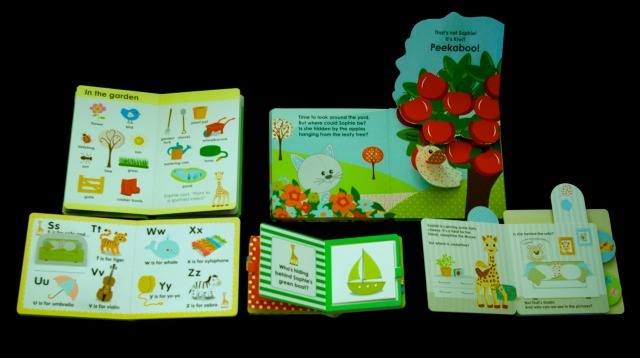 These are bright, quality board books priced at bargain value, perfect for building a generous book gift for the special small (or small-to-be) in your life! 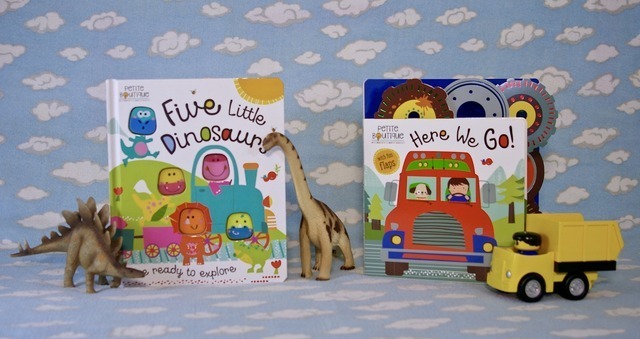 Today’s titles are: Five Little Dinosaurs & Here We Go! 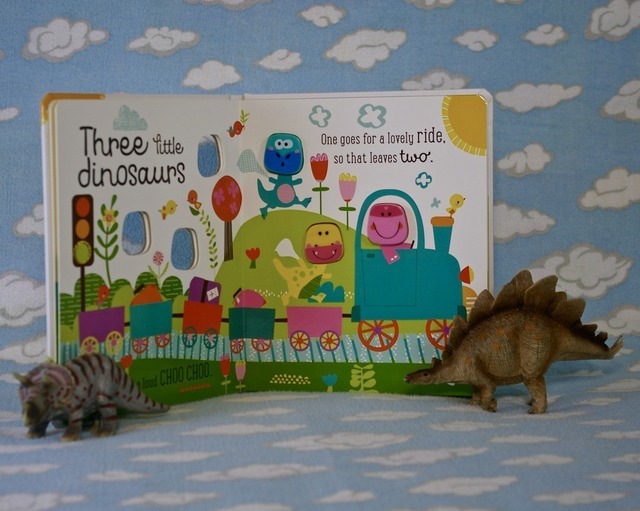 Five Little Dinosaurs features five squishy dino faces for little hands to touch and each page counts one dino down until bedtime. 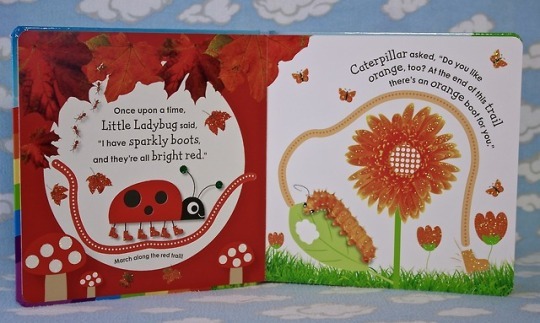 Brilliant colours are excellent for newly developing eyes and whimsical, busy illustrations bring the text to life. 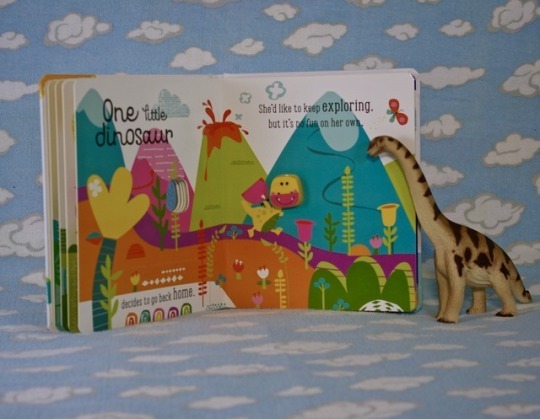 Great for 6months+up and my 2.5 year old small delighted in squishing dinosaur faces too! 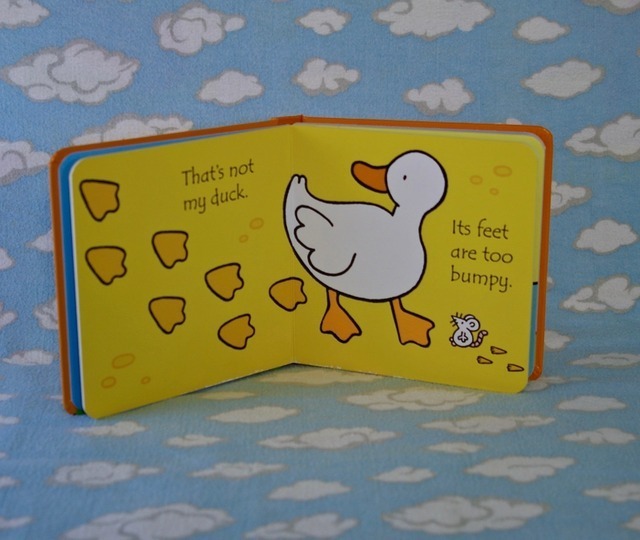 Next up in the blog’s continuing Baby Shower Season coverage: one of my personal recommendations! 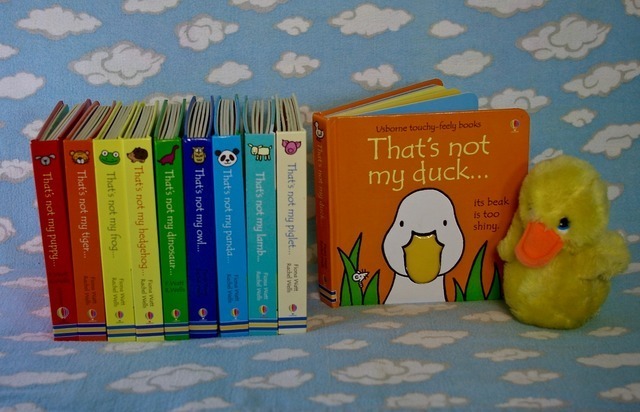 The “That’s Not My…” series by Fiona Watt & Rachel Wells via Usborne & Harper Collins Canada. 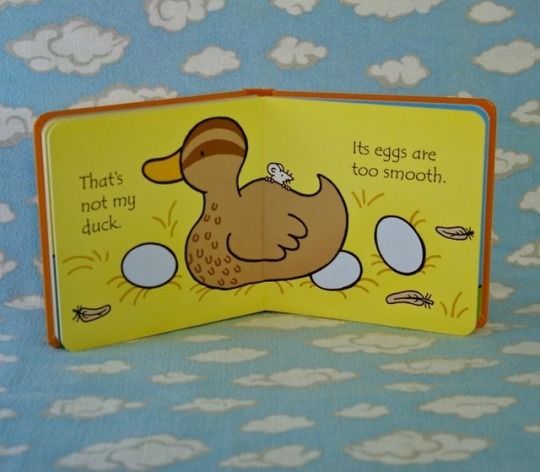 The premise of these touch & feel books is simple: A little white mouse notes what makes the duck (or other animal depending on book) not quite the one he is looking for until finding his on the last page. 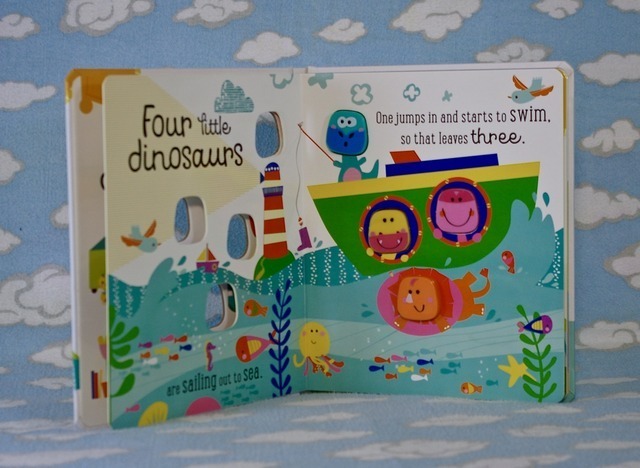 Vibrant colours, high contrast imagery and large, quality touch & feel elements made these books a huge hit with my small from a few months old onward. 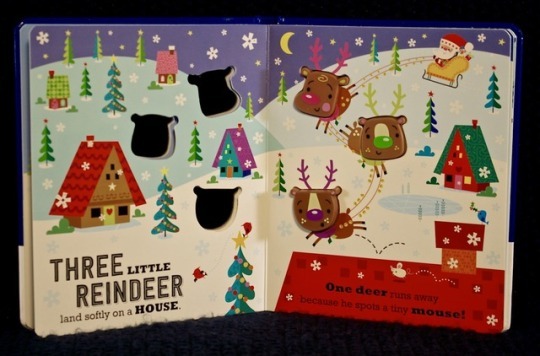 They have stood the test of time, he is two and a half and still brings them to me, reciting many of the pages by himself and now enjoying “finding the mouse” on each page. 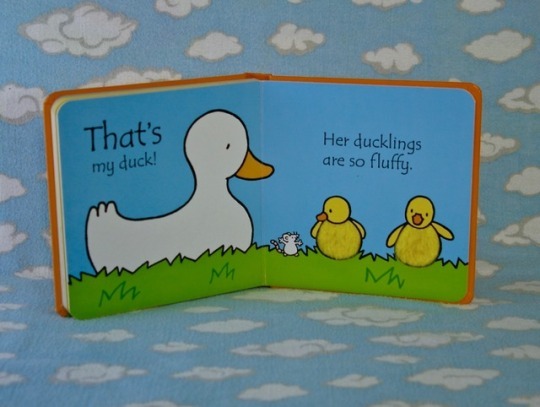 I give these books with every shower gift I build and recommend them. 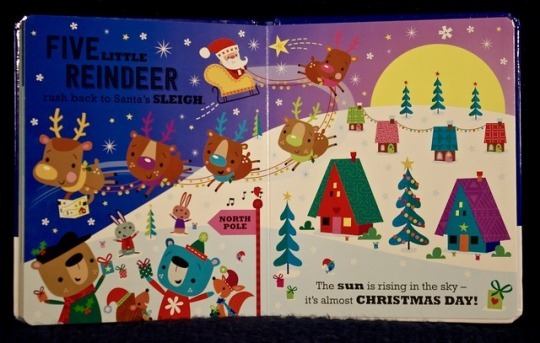 Usborne is a UK publisher and they make high quality, beautiful books. 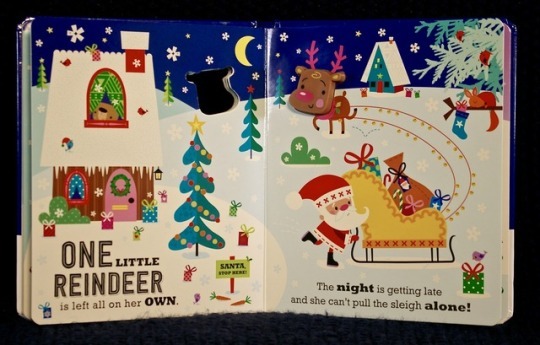 These are at the pricier end of board books at $12 or $13 each but are available in 3 book value boxsets at most major retailers. 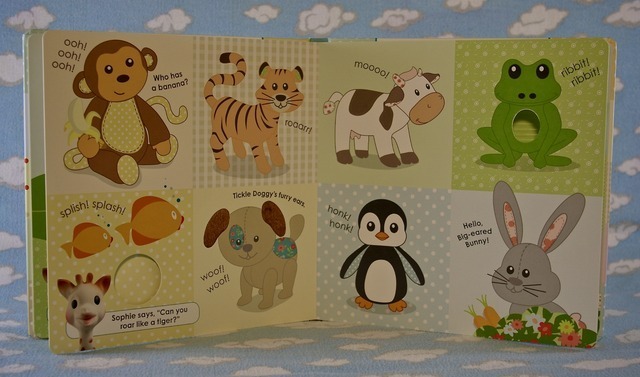 A great gift for new parents with favourite animals or nursery themes as this series is large and just about every animal you can think of is available. 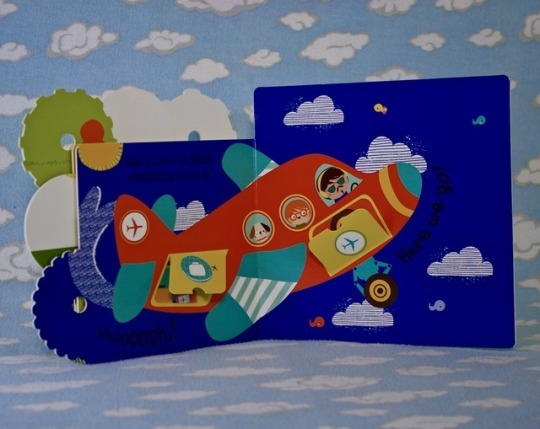 Recommended newborn + up! 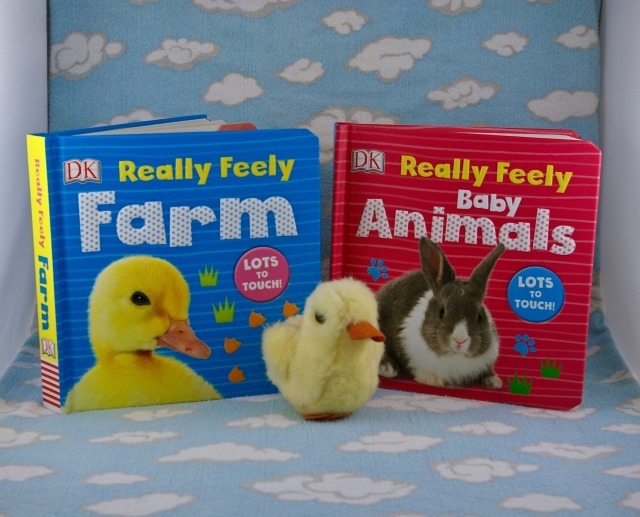 Today’s two titles in our “Week of DK” are a pair of Really Feely touch & feel books via DK Books Canada: Really Feely Farm and Really Feely Baby Animals. 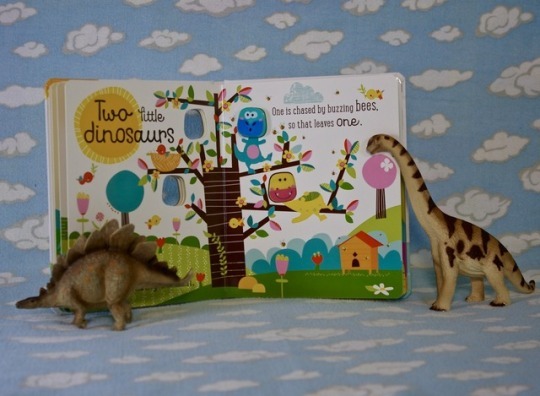 - Quality, these are touch & feel books to stand up to busy hands (as tested by my 2 year old). 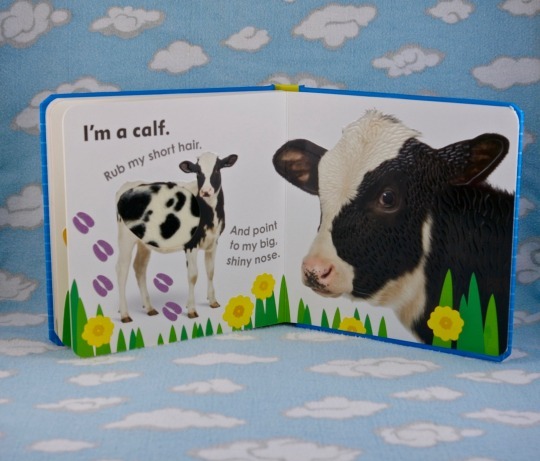 Sturdy spines, thick pages and a special call-out to the cow & sheep textures which were quite authentic! 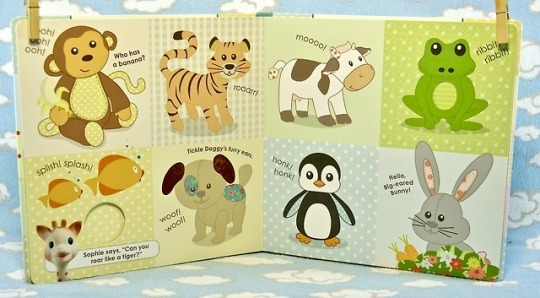 These stand-out titles are great for busy babies aged 6 months + up and fab for busy animal loving toddlers too. A bright, brilliant add to any shower gift! Today begins my “Week of DK”. 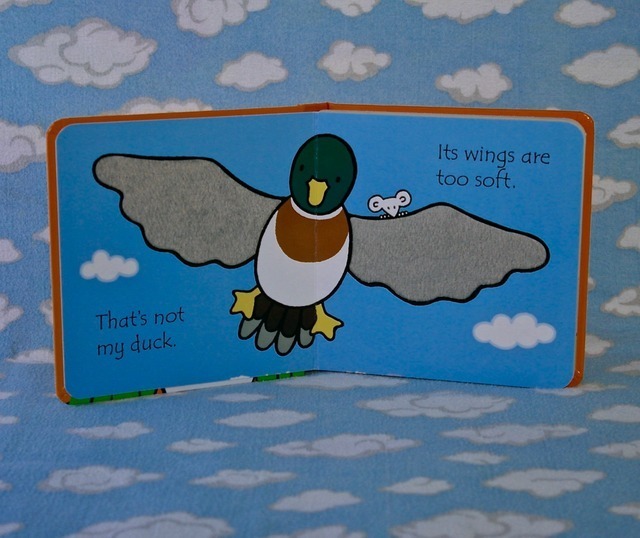 DK Canada has been my blogs strongest supporter, a win-win relationship as I happen to think their books check every box in being perfect for smalls! 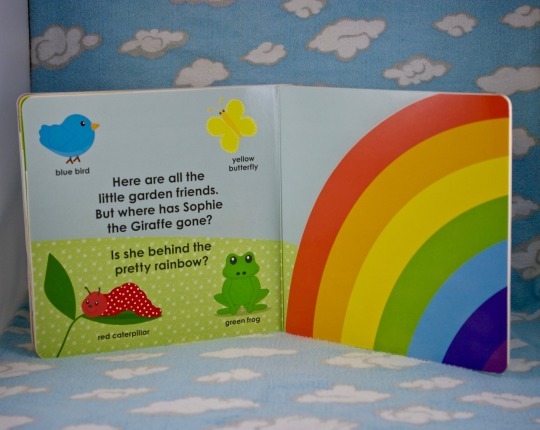 Personal favourite about this title though, I’m very partial to rainbows and this book has a rainbow that OPENS to reveal Sophie, wearing a rainbow scarf. Well done DK, well done. 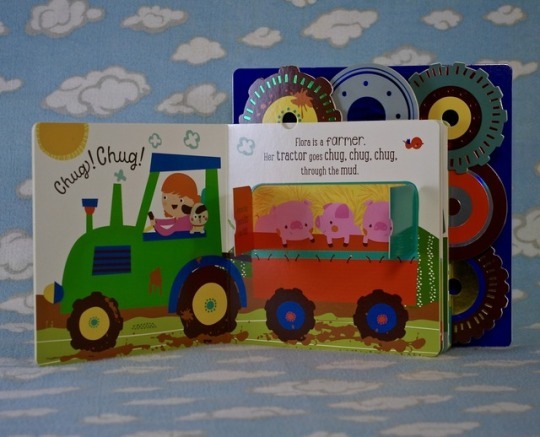 Check out DK’s shop HERE to see more of their fabulous titles. 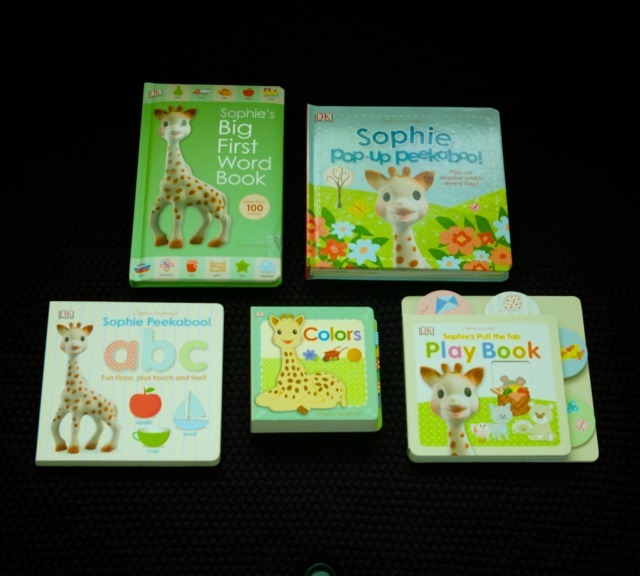 Today’s books are about Sophie the Giraffe, the wildly popular teething toy that originated 55 years ago in France! 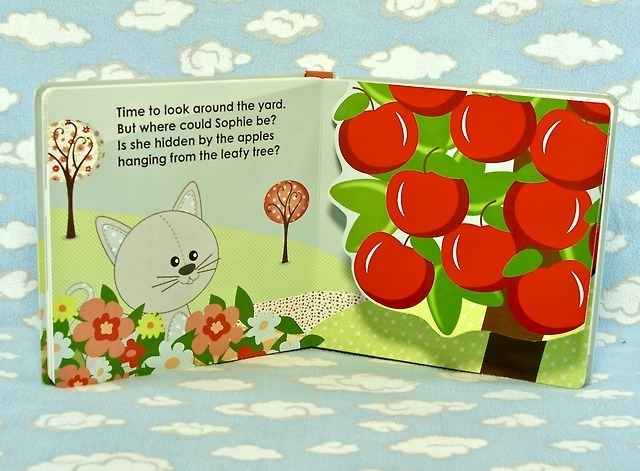 Published by DK Canada these fun and colourful board books feature the loveable Sophie and her friends in many peekaboo and first word adventures. 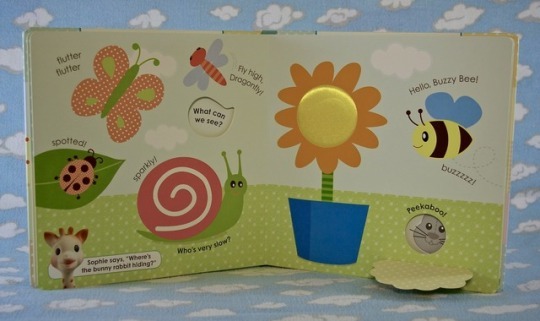 Sophie’s First Big Word Book is a tall, colourful word book with collections of themed words and a fun question from Sophie to encourage pointing and choosing. Recommended 2+. 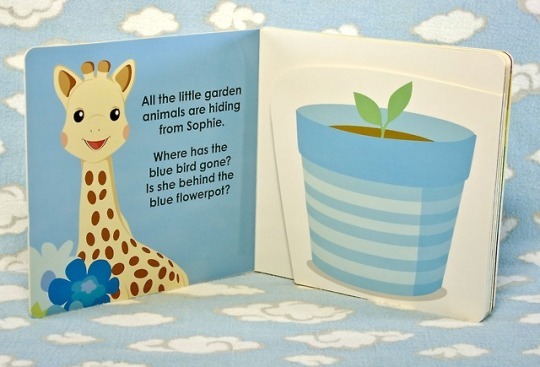 Sophie’s Pop-Up Peekaboo is a lush, lap-size board book with surprise lift-the-flaps that have beautiful pop-up elements. 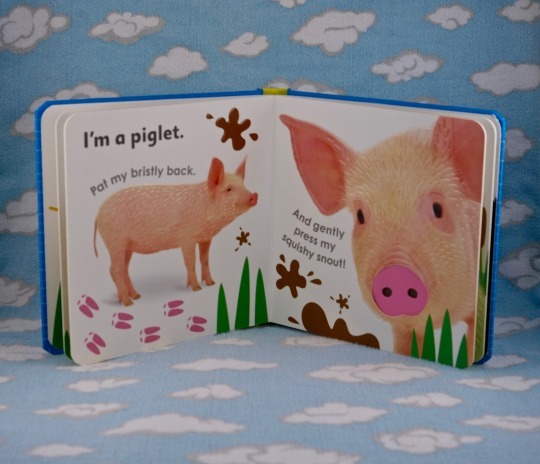 Perfect for toddlers! Recommended 2+. 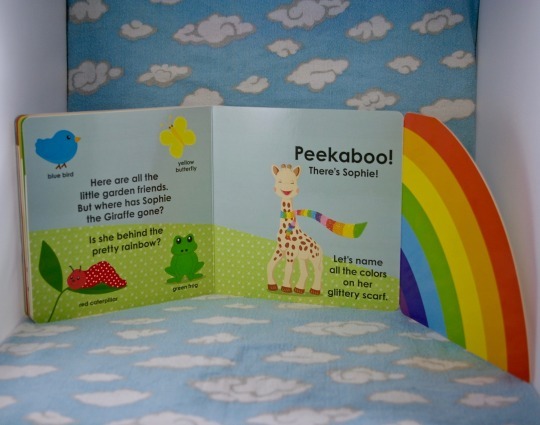 Sophie’s Peekaboo abc is a simple alphabet book with small flaps and touch & feel elements great for little learning hands! Recommended 18 mos+. 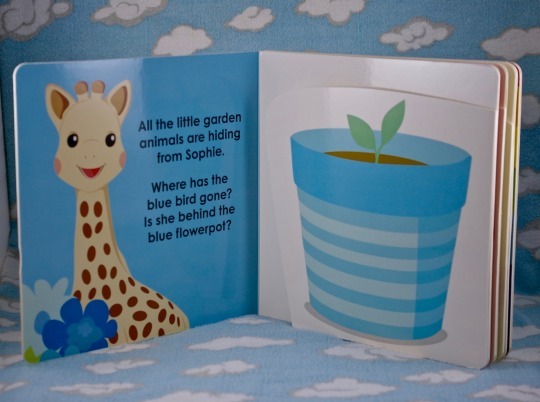 Sophie’s Colors is a small, square, thickly paged book with a lift to reveal page flap for each page throughout. 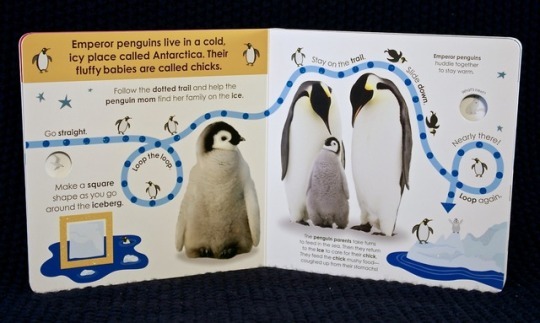 Excellent for babies on their way to being toddlers! Recommended 12 mos+. 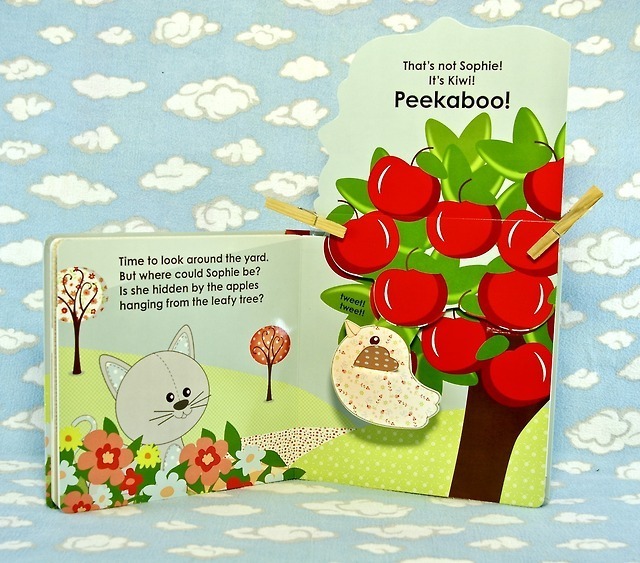 Sophie’s Pull the Tab Play Book is an exciting peekaboo picnic adventure with large, easy-to-pull tabs that reveal hidden characters and elements in the story. My small protagonist LOVES giant pull tabs! Recommend 12 mos+. 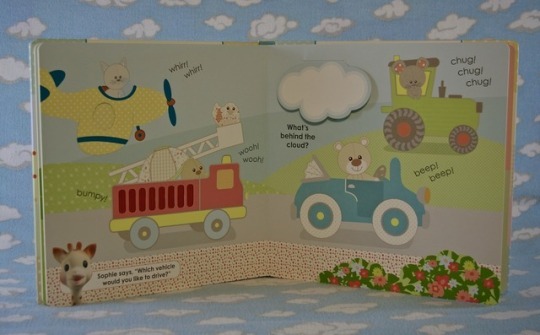 Sophie is a great, gender-neutral baby toy and the books are simple, colourful and fun. 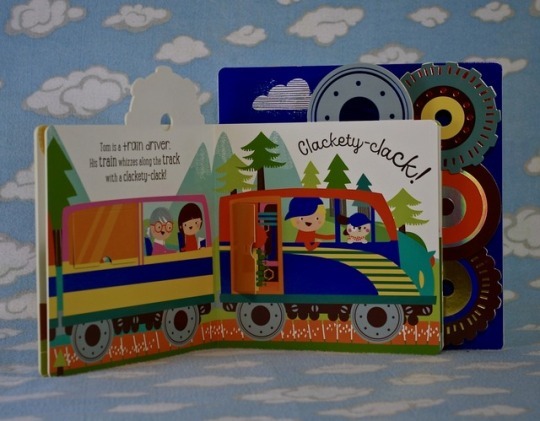 Excellent first books for babies and they make a beautiful set for gifting. 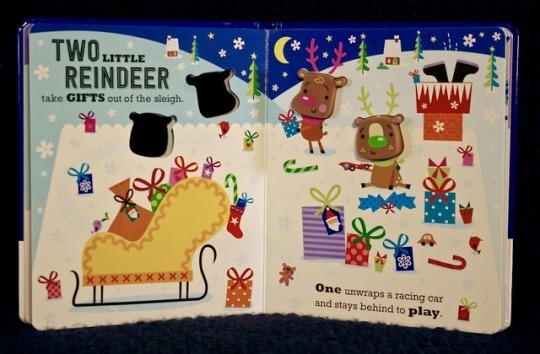 Thanks DK Canada for providing these sweet board books for review and for sponsoring Small Protagonist’s first book giveaway! 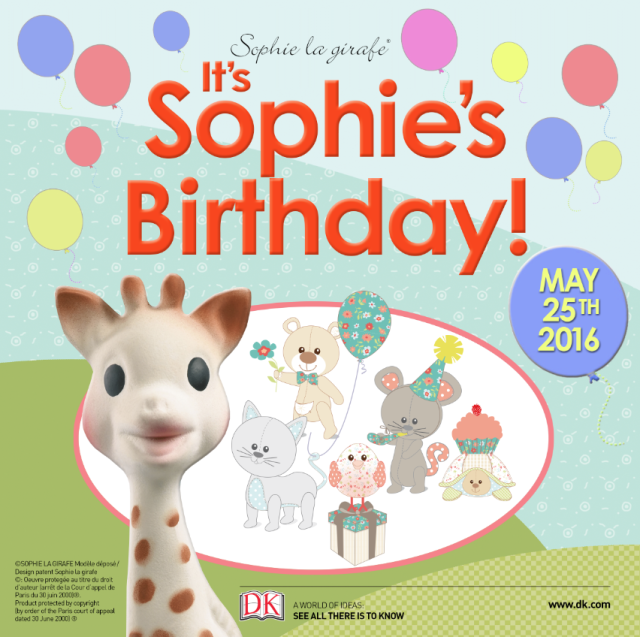 Happy Birthday Sophie! We love you!